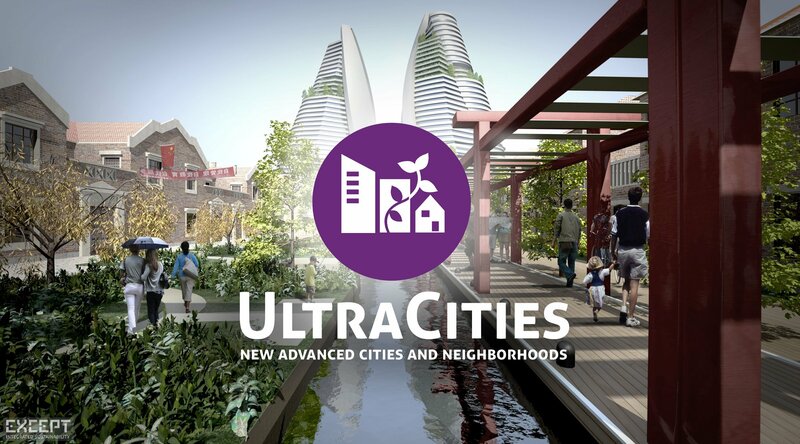 The UltraCities program brings together all knowledge and experience for the development of brand new, highly sustainable, healthy, and resilient urban areas. 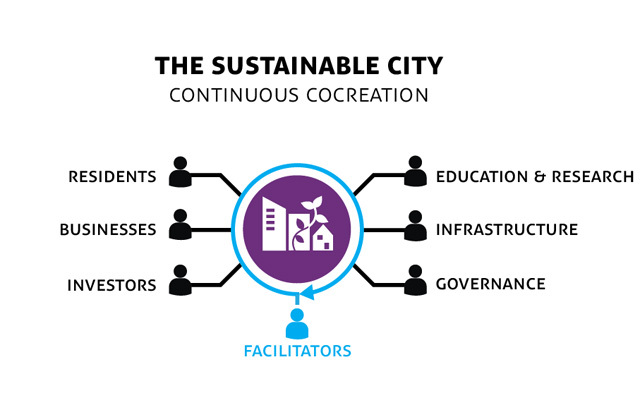 It realizes urban areas that work across all social, economic, ecological and physical aspects of a city. UltraCities are ideal places to live, work, play, and relax. 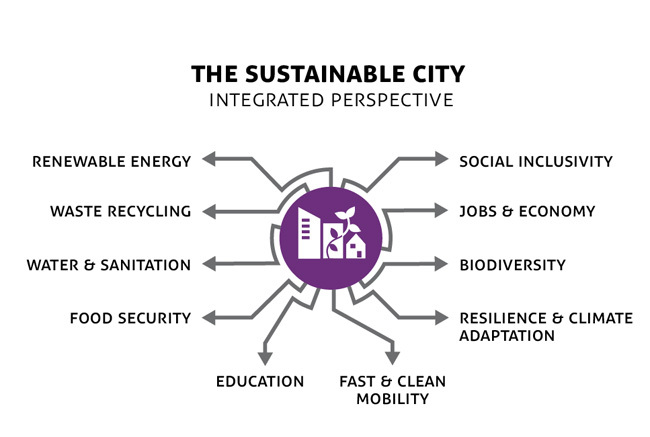 With lush nature, new mobility systems, smart city technologies, and ideal habitats for life, in any climate. They utilize our 20 years of experience in sustainable and resilient development, bring together pioneering partners from across the globe, and realize new exciting futures for their inhabitants. 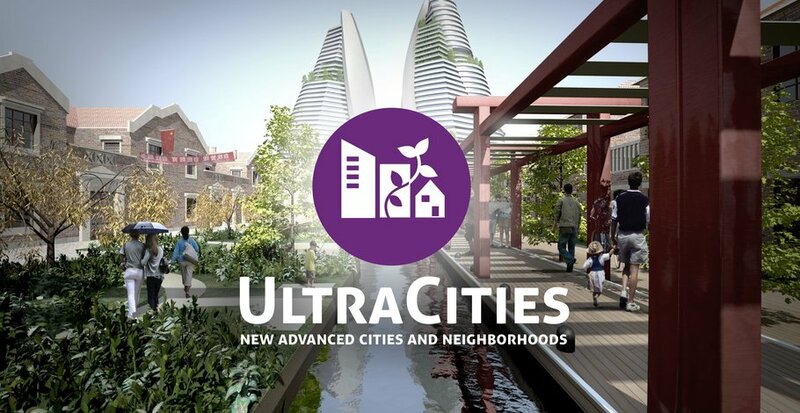 UltraCities are cities that embrace a new reality of living on this planet. They provide high quality living and working environments, while being self sufficient in their energy, water, food and waste management needs. They are resilient towards unexpected changes in environment, have biodiverse natural areas, adapt to climate change, and water challenges. They have self sufficient economies that are built on abundant resources, knowledge development and a rich cultural life. Their inhabitants enjoy vibrant, healthy lives, strong communities, and diverse living experiences for the full scope of life, from the very young to our senior citizens. Developing a new city is an immensely complex task. To maximize value from efforts and investment, project management that steers towards an optimal outcome in planning, design, and construction is essential. This requires tight cooperation between disciplines, developing parties, government bodies, and those on the ground. To do this, we apply systemic integrated project management, design thinking, and performance based contracting.